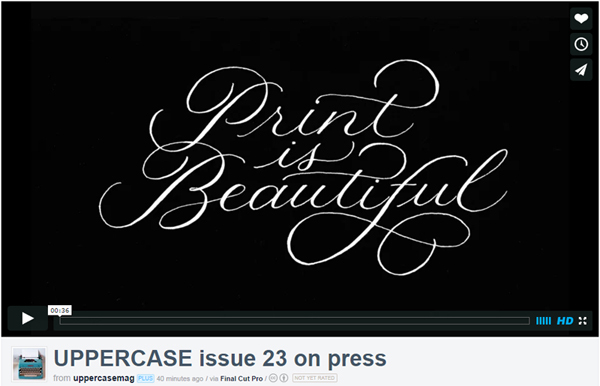 I am beyond thrilled to share the news that my work will be published in the upcoming issue of UPPERCASE Magazine! Issue #23 contains a special calligraphy and lettering section featuring Seb Lester (our cover calligrapher), master penman Jake Weidmann and profiles of Joy Deneen, Maybelle Imasa-Stukuls, Erica McPhee, Barbara Calzolari, Neil Tasker, Pietro Piscitelli and Molly Jacques. 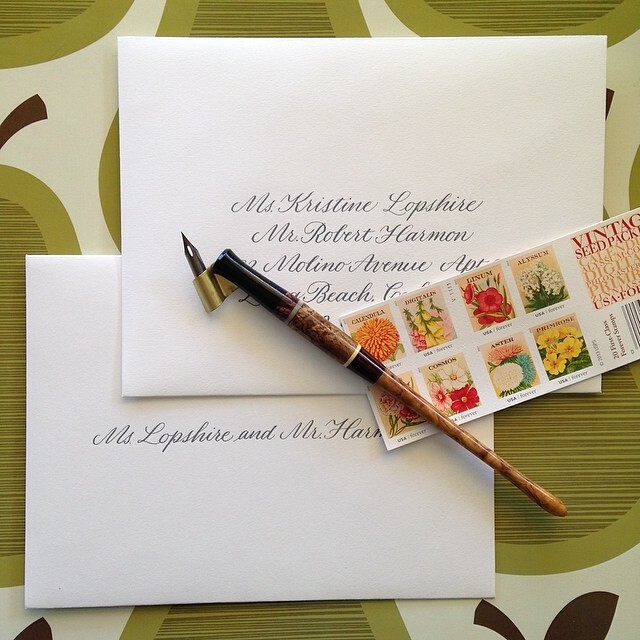 So very honored to contribute to this special issue which features so many of my calligraphy heroes. 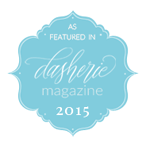 I have a small spotlight among other calligraphers who also submitted their work for this issue. There’s a low res digital preview of issue 23 posted here. I also did some promo lettering for UPPERCASE which you can see in the video link above. 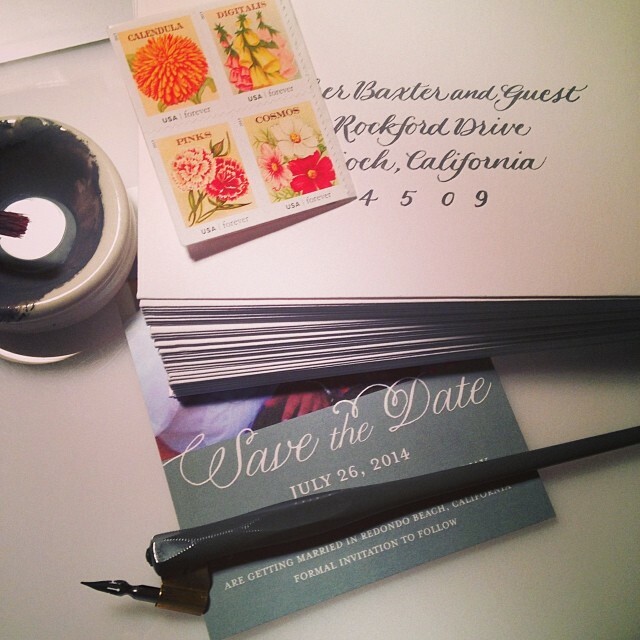 Be curious, be creative and be inspired – subscribe to UPPERCASE. 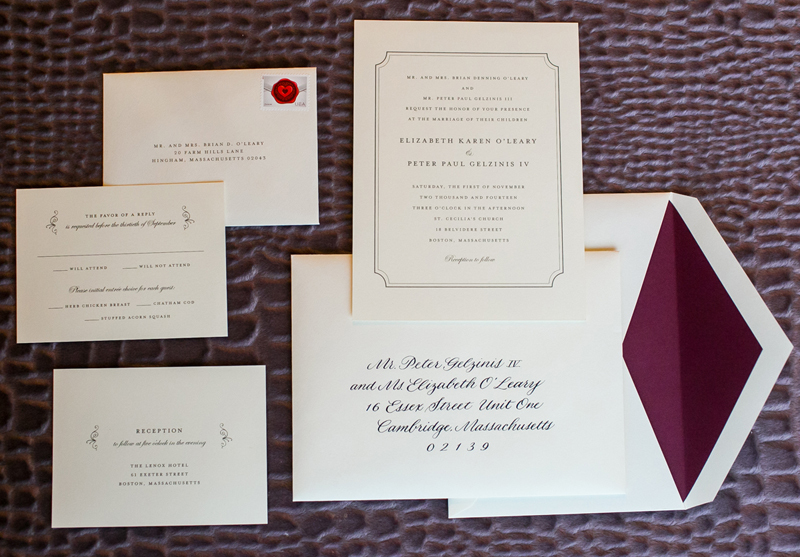 This entry was posted in Client Work, Published and tagged publication, uppercase on September 19, 2014 by linda. 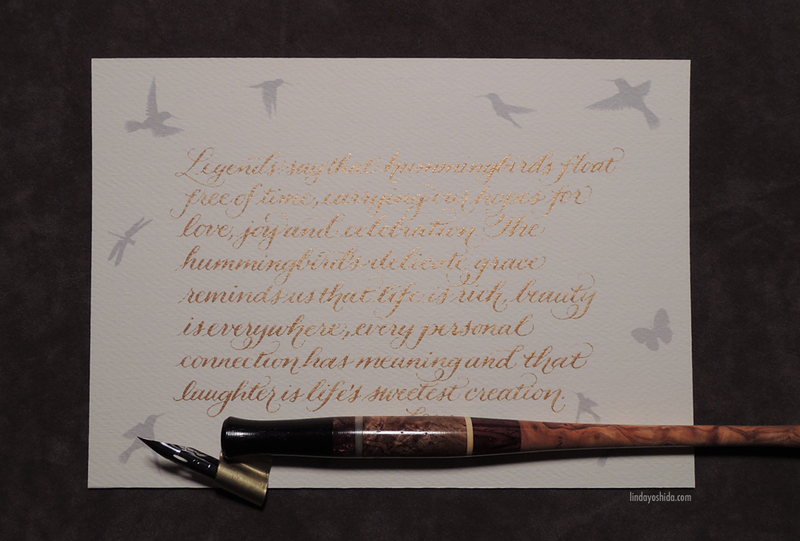 I recently did a calligraphy piece for Linda, a long-time friend who is an Art Director by day, fantastic dolly seamstress by night, and wonder woman all-around. Linda has a line of doll couture called Lounging Linda and her work is simply sublime! Linda’s work is so special and one-of-a-kind. 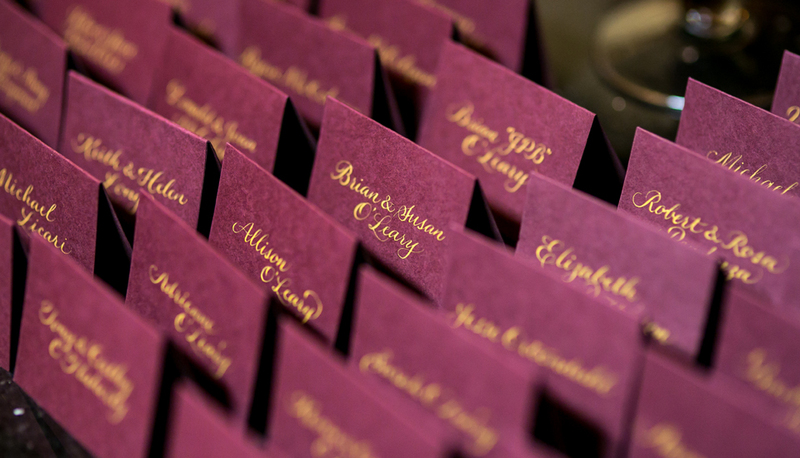 She is an expert at combining rich colors and wonderful textures with a splash of glamour and retro deliciousness. And always, always, a touch of gold. 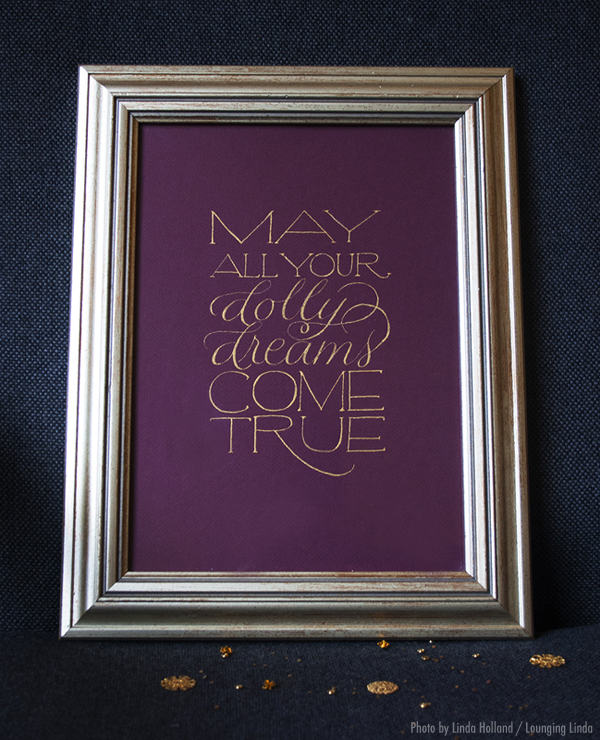 So when Linda and I got to talk about a framed art piece for her, she thought gold and burgundy would work well together for her shop tagline: “May all your dolly dreams come true.” I wholeheartedly agreed! This entry was posted in Client Work and tagged commission, gold, lounging linda on November 21, 2013 by linda. I’ve been working on a commissioned piece for a client who wanted to share this lovely sentiment in the memory of her son. Sadly, he left this world shortly after he was born, but she is reminded of him every time she sees hummingbirds, dragonflies and butterflies in flight. 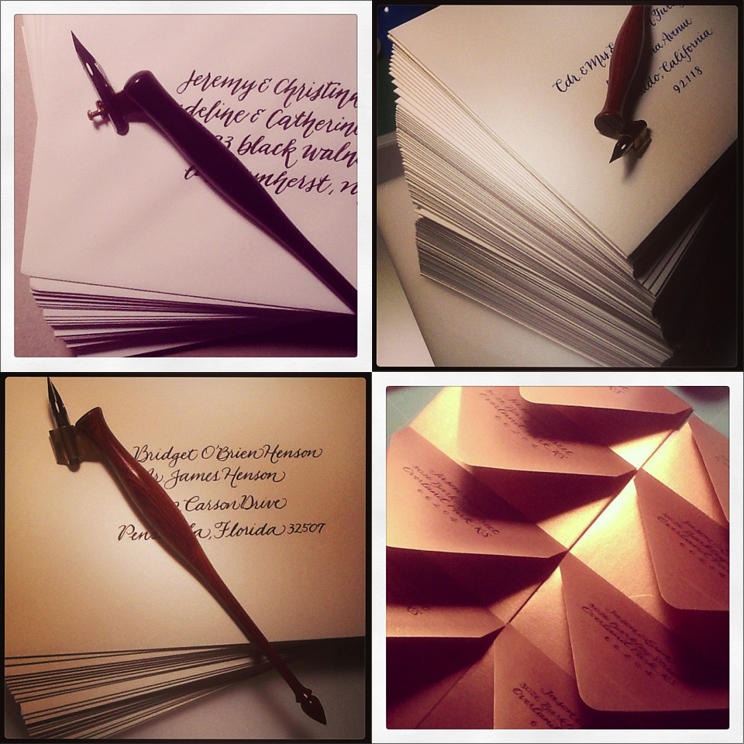 I penned a version in pale blue ink, but I am really loving the gold. It’s very subtle yet special. 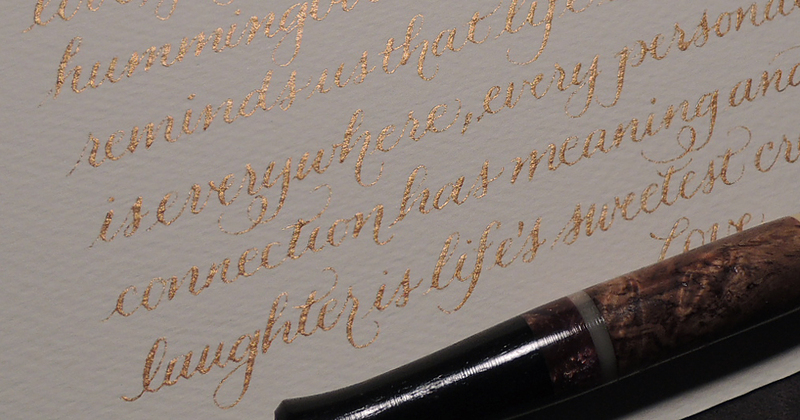 The gold ink is my current favorite, Schmincke’s Calligraphy Gouache in Gold Pearl, which is available at Paper & Ink Arts. The nib used is a Zebra G, really helpful to be able to write small. 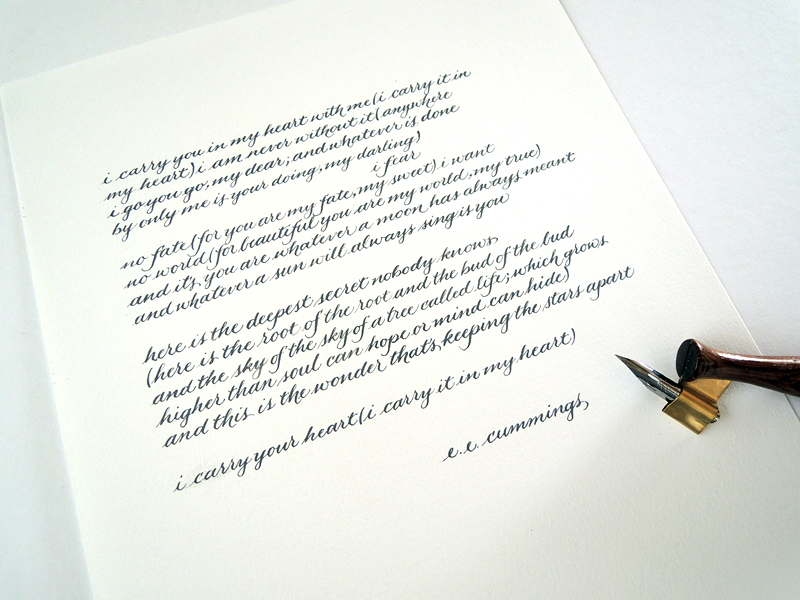 The size of the piece is 7″ x 5″, written on Strathmore Art Paper. This entry was posted in Client Work on September 15, 2013 by linda.